Real Madrid lost to Espanyol yesterday from a 93rd-minute goal scored by Gerard. The result ended Real Madrid’s five game unbeaten run and added further misery on the Madridistas who thought their team was launching some kind of late recovery for the remainder of the season. Cristiano Ronaldo was not apart of the team as he was given a break by Zidane. This game was a chance for the young players to step up and be counted. They had the chance to show Zidane that they can be trusted to take over when players like Modric and Ronaldo inevitably retire. They failed. The only thing we got from the game against Espanyol is that Real Madrid is not prepared for life after Cristiano Ronaldo. We are constantly being told that he is old and does not have the same impact like he used to, but whenever Real Madrid needs someone to step up and win them games, its always Ronaldo. The PSG game was a perfect example, he was up against the next generation of superstars in Meymar, Mbappe and co but instead we a masterclass from CR7. 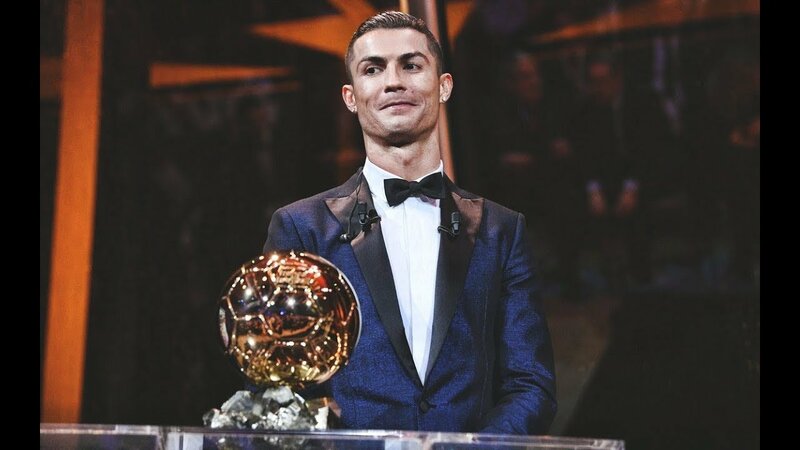 That was supposed to be the game where he surrendered his Ballon d’Or and accept that he is no longer at the same level of excellence but he silenced the doubters yet again. Last summer, Madrid was silent in the transfer market. They did not replace Morata or James Rodrigues with any top talent. This might have been on the logic of why change a winning team, but the reality is a lot of those players in the Real Madrid team only look good because they are surrounded by greatness. Real Madrid does not have a team full of world-class talent. They win games because they have a lot of experience at the highest level and they know how to turn it on for big games, especially in the Champions League. This argument of replacing Zidane is nonsense, he clearly deserves more time. Next summer will be the chance for him to buy his own players and rebuild this team the way he wants it to be. One thing is for certain. Cristiano Ronaldo will still be at the forefront as their main talisman.